sr Windows & Doors Plus, Inc. Sat: 9:00a - 12:00p (Summer) Apr. - Oct. Sat: Closed (Winter) Nov. - Mar. 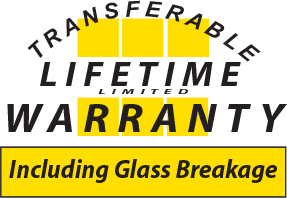 We are a residential and commercial window replacement company with over 35 years of experience in the construction industry. Our mission is to provide the best possible products, installation, warranty and customer service to meet the needs of our builders, remodelers, and homeowners at an affordable price. Our commitment to customer satisfaction is our highest priority! We strive to provide exceptional service to all our customers. Whether you are considering windows and doors for your residential or commercial property, we provide high-quality products, professional installation and the best customer service. Copyright © sr Windows & Doors Plus, Inc. All rights reserved.